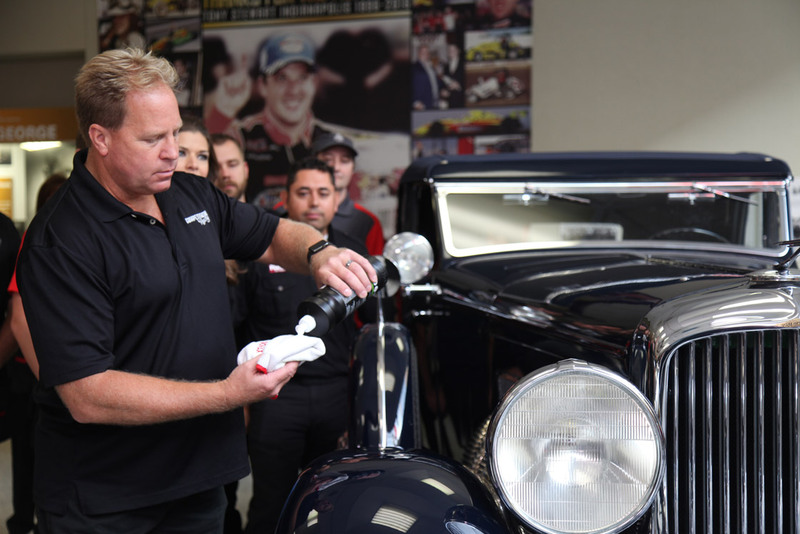 On this episode of Competition Ready, Mike and AJ visit the Indianapolis Motor Speedway where Mike is teaching one of his Autogeek’s Roadshow Detailing Classes. 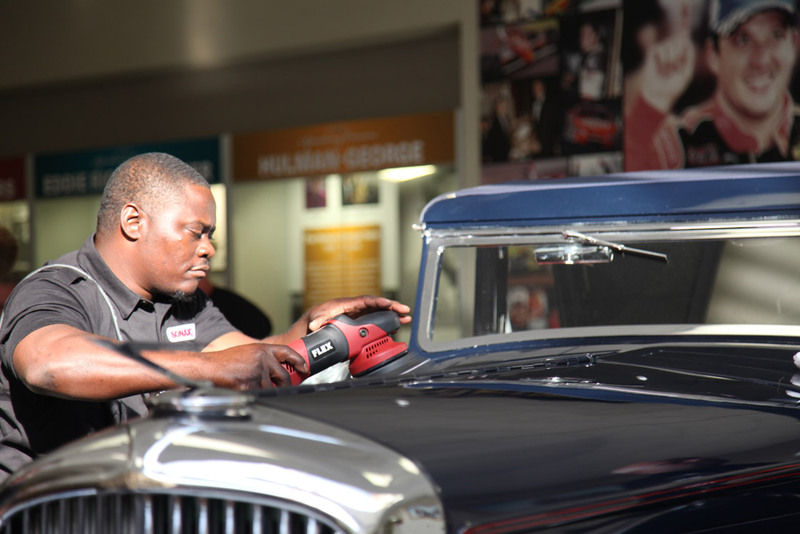 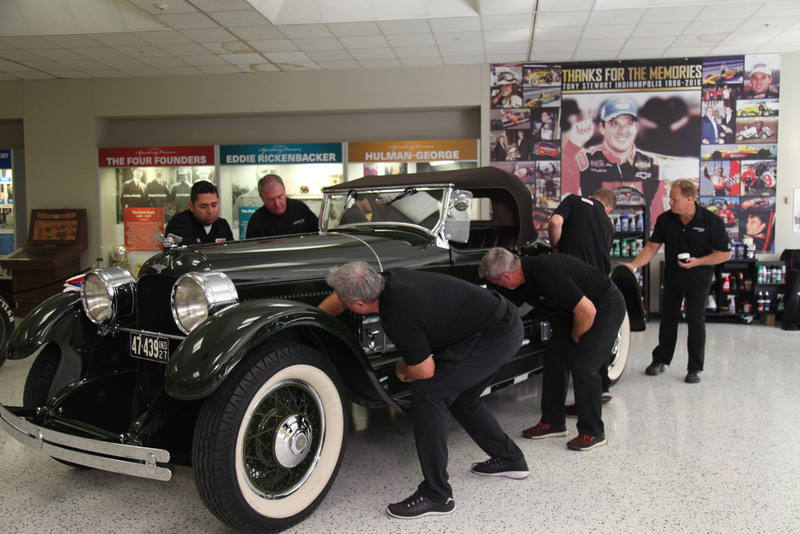 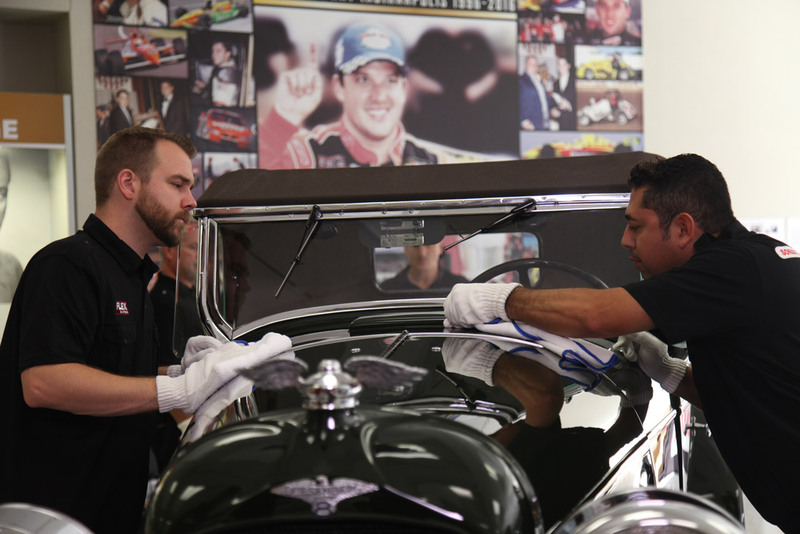 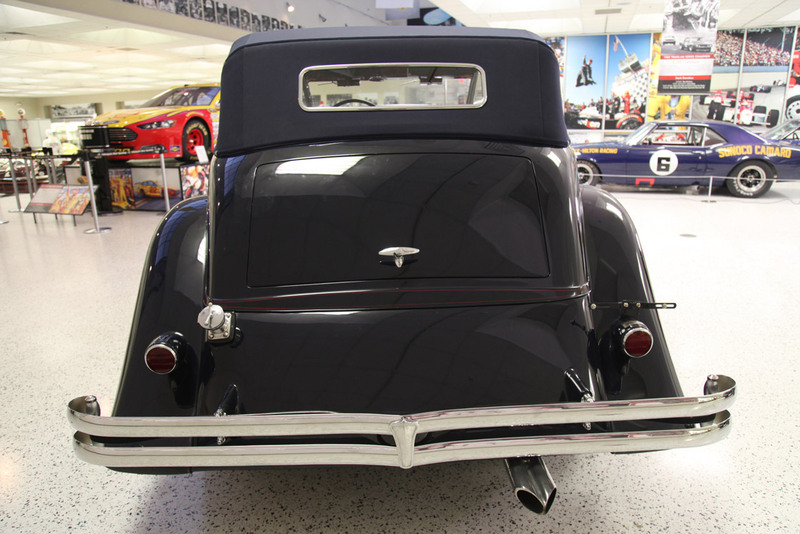 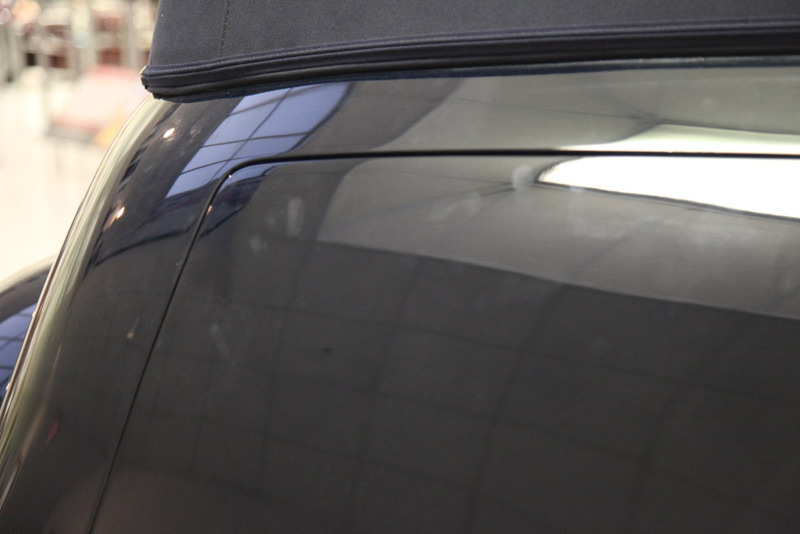 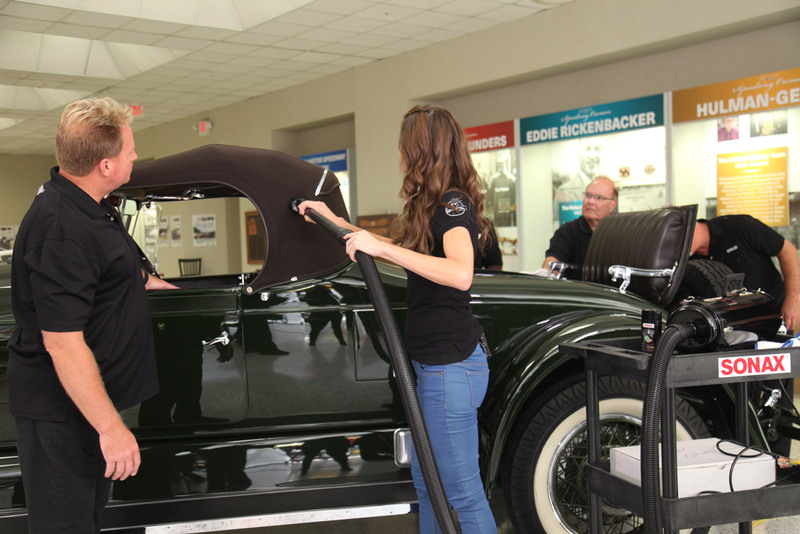 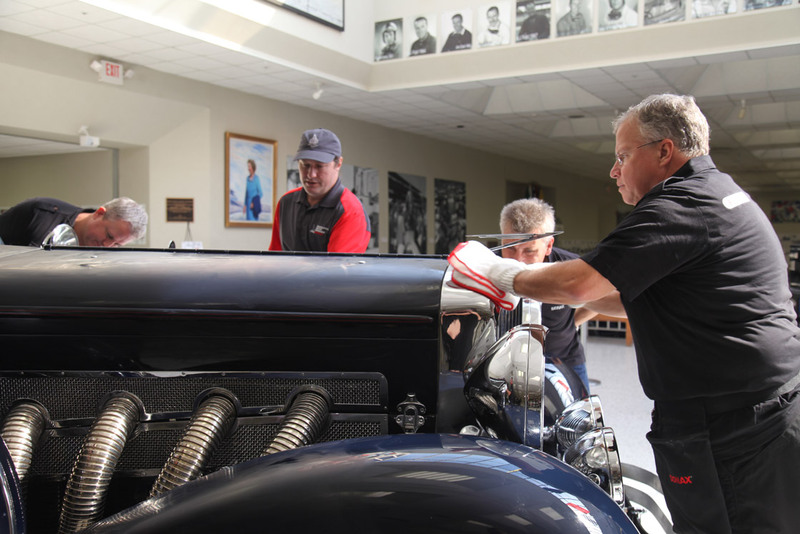 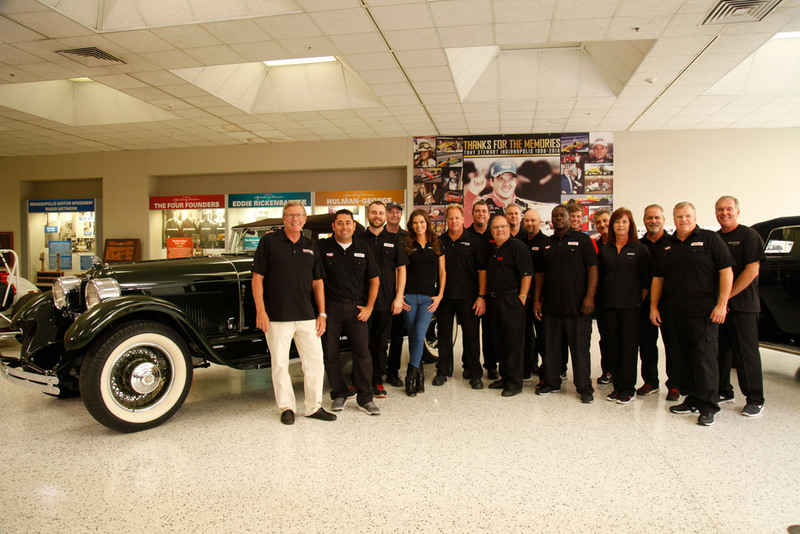 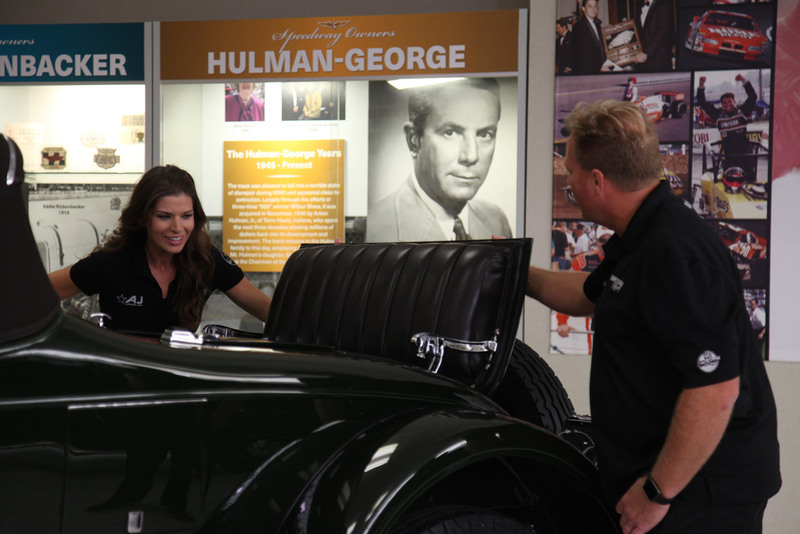 After the three day class, Mike selects a group of this graduate students to help him and AJ to do show car makeovers to two Duesenbergs inside the Indianapolis Motor Speedway Museum. 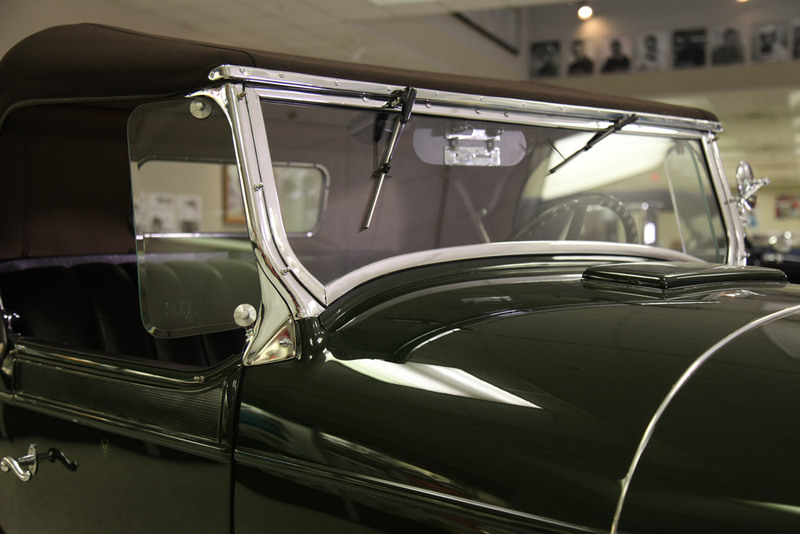 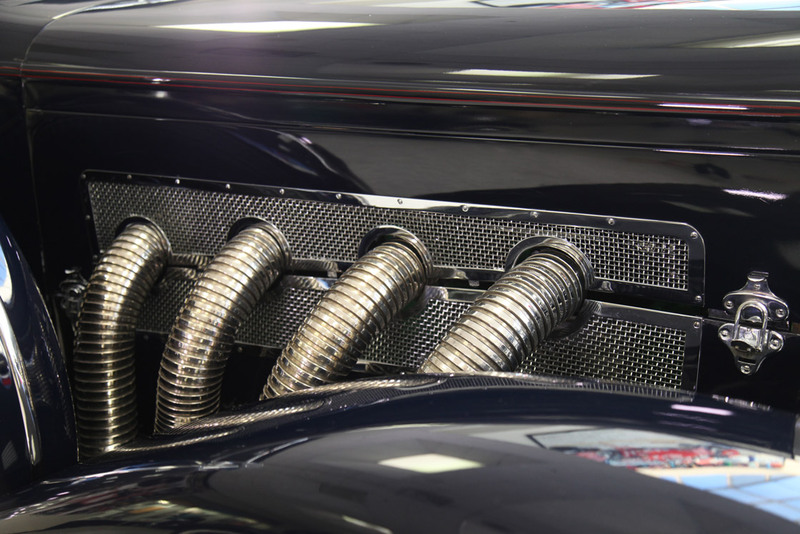 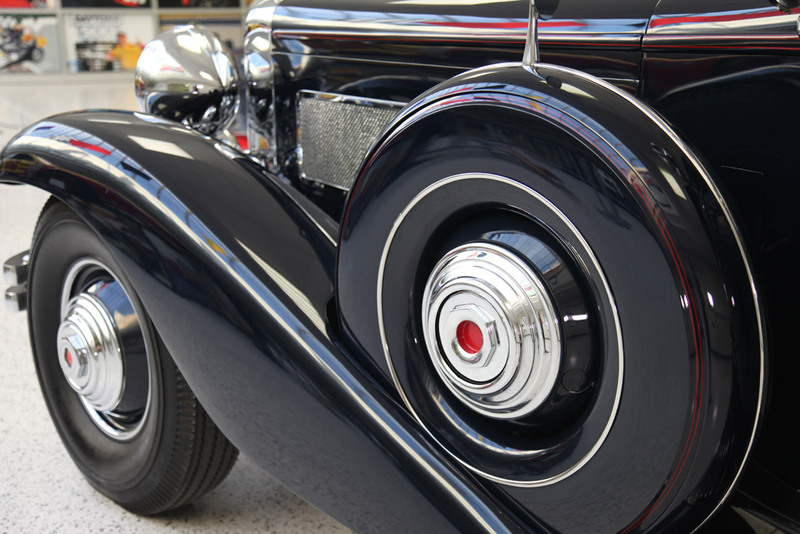 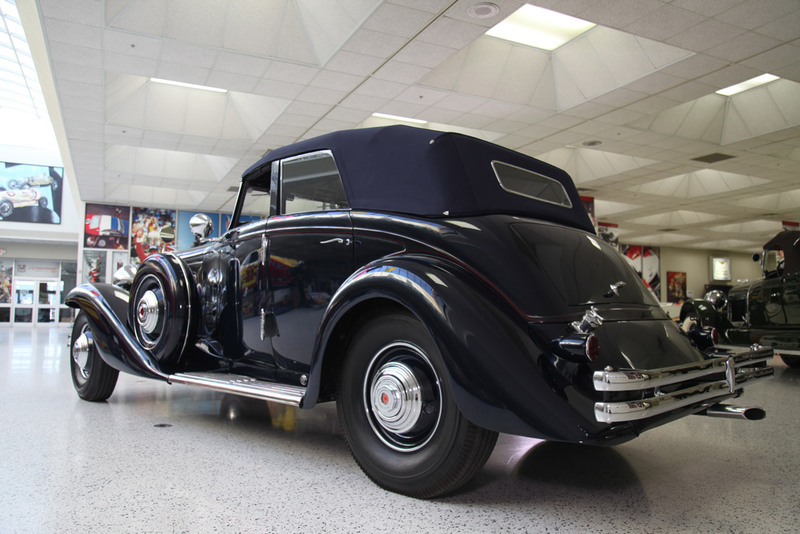 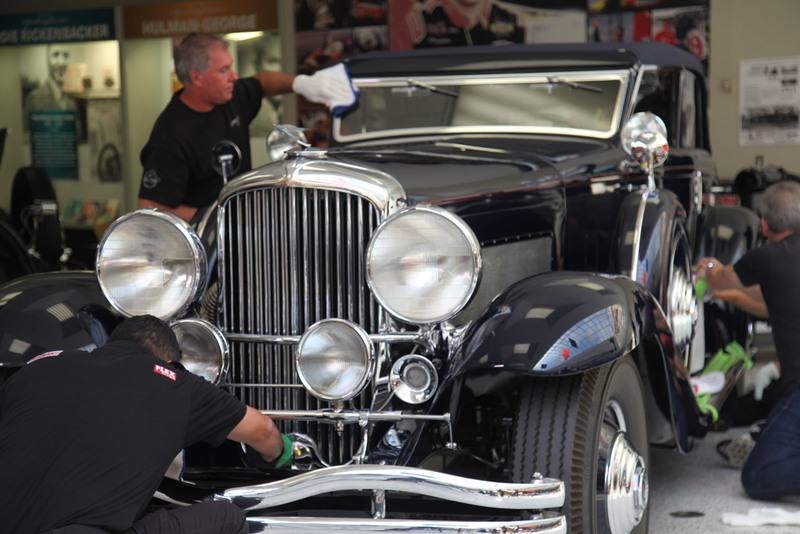 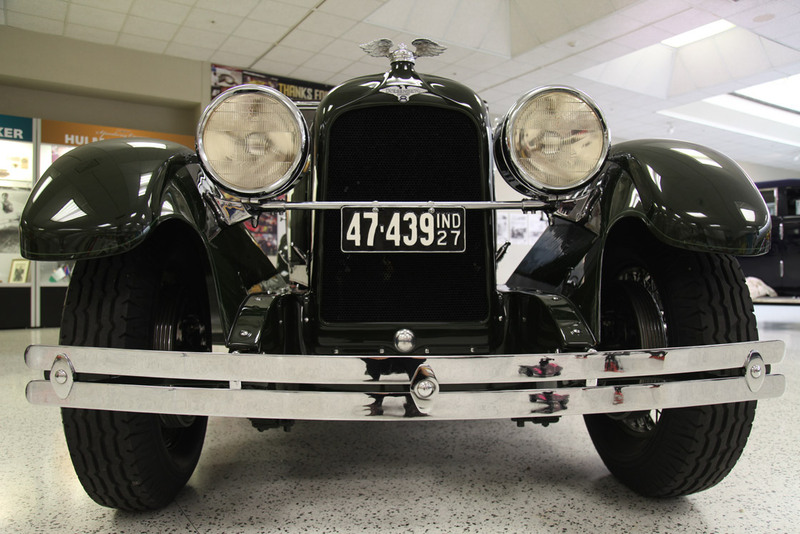 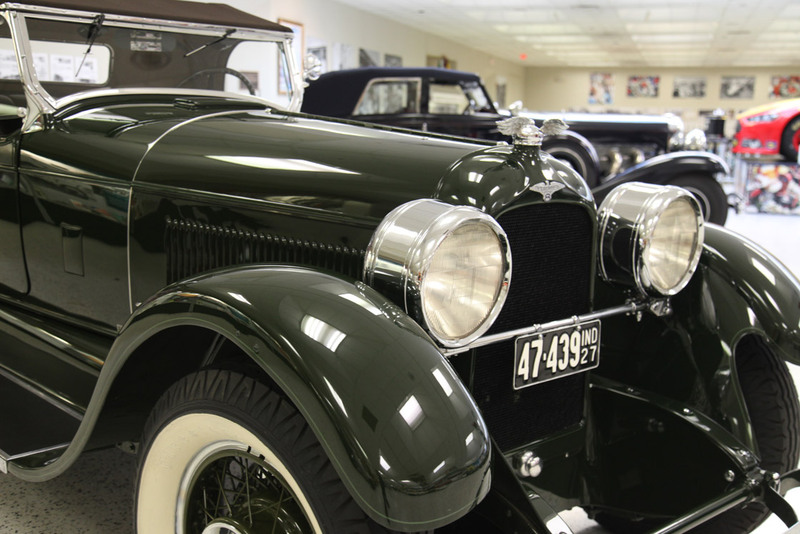 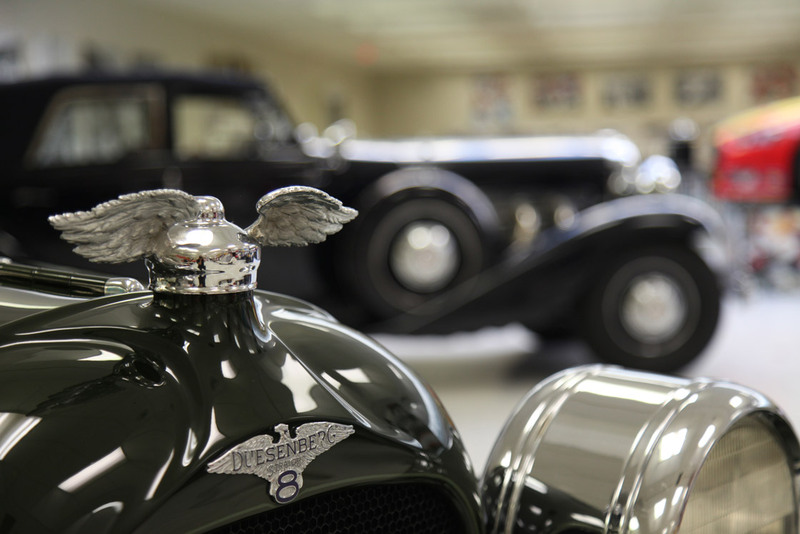 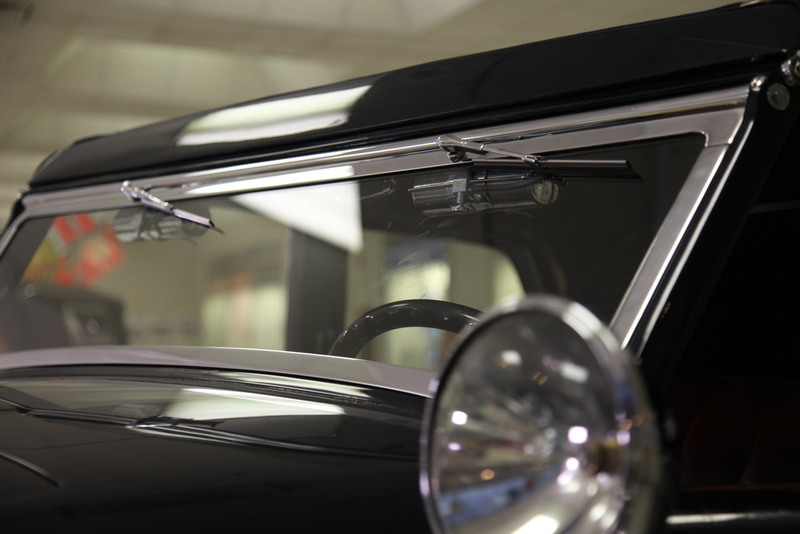 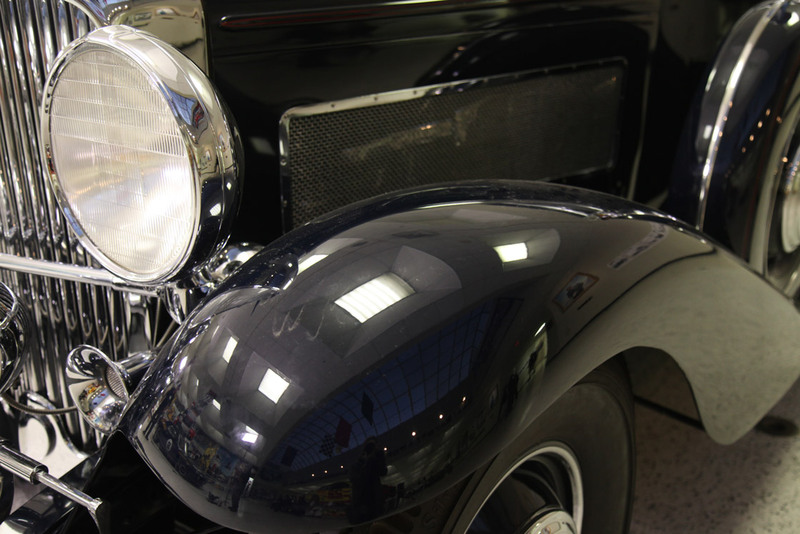 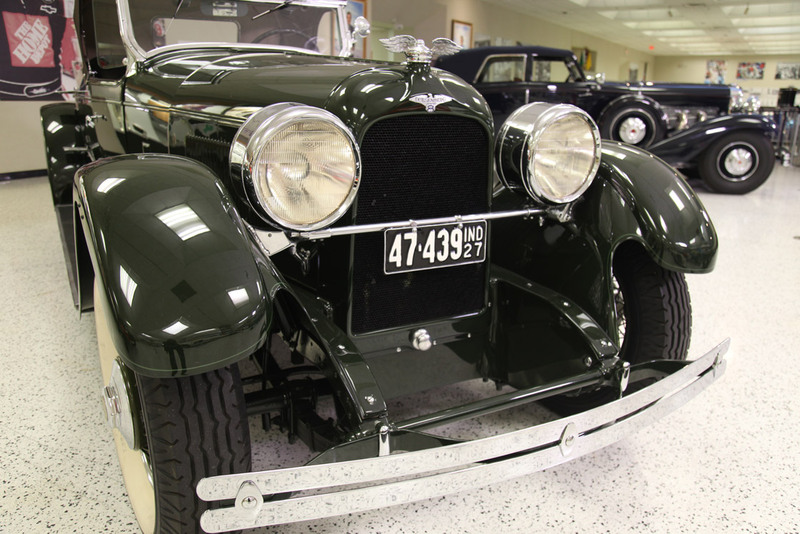 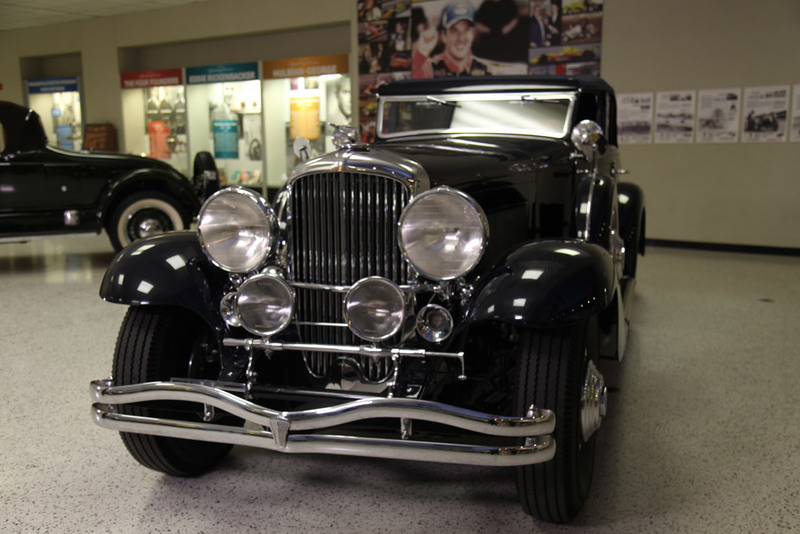 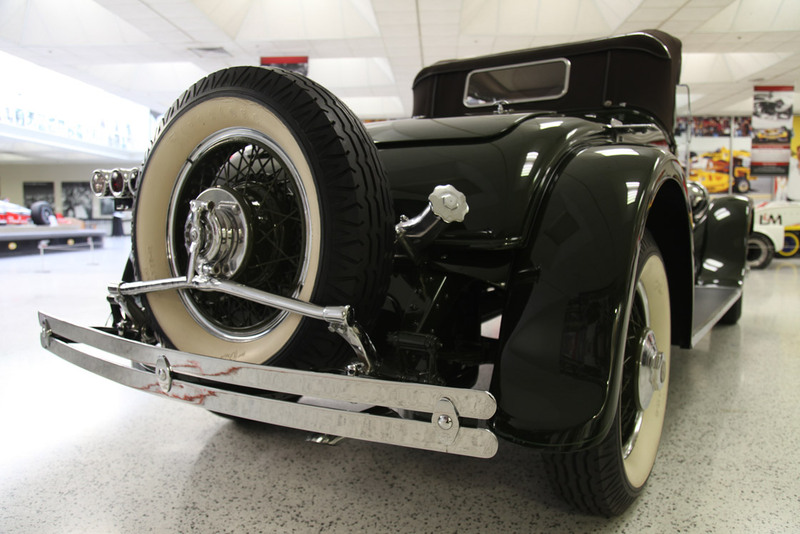 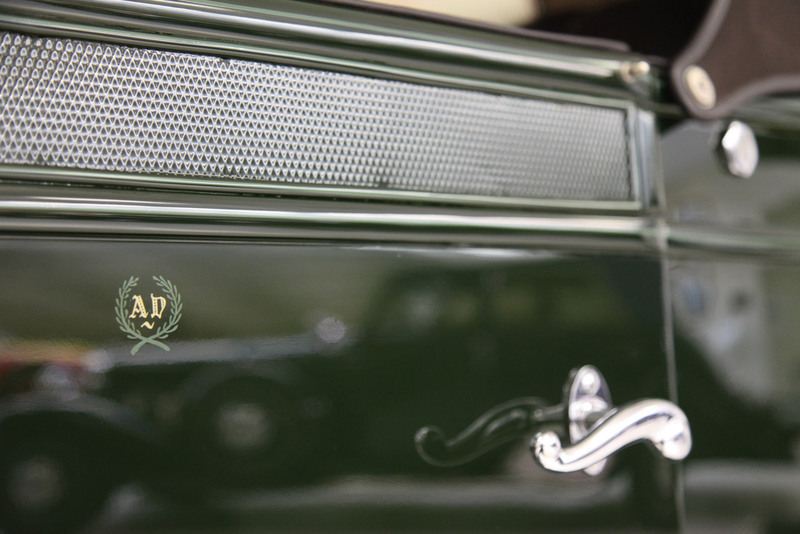 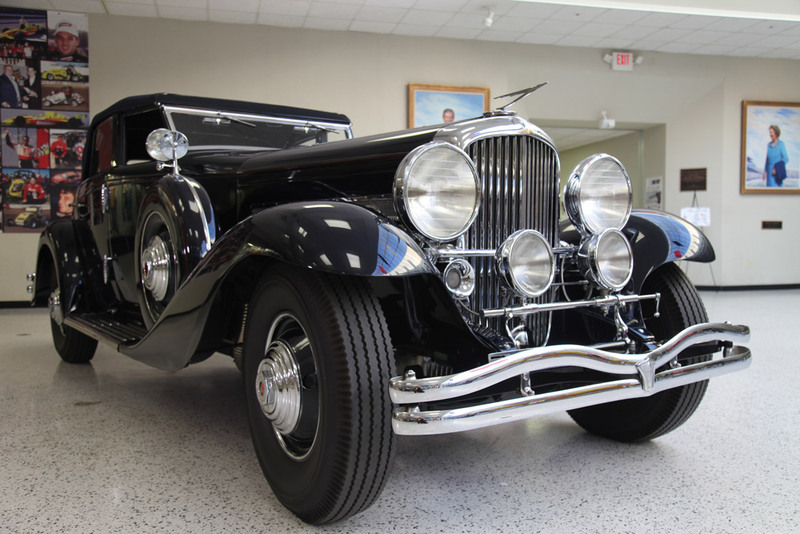 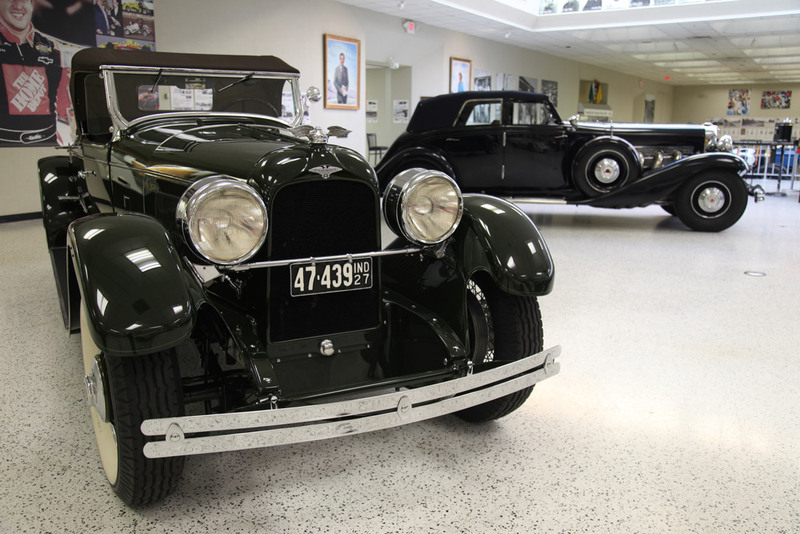 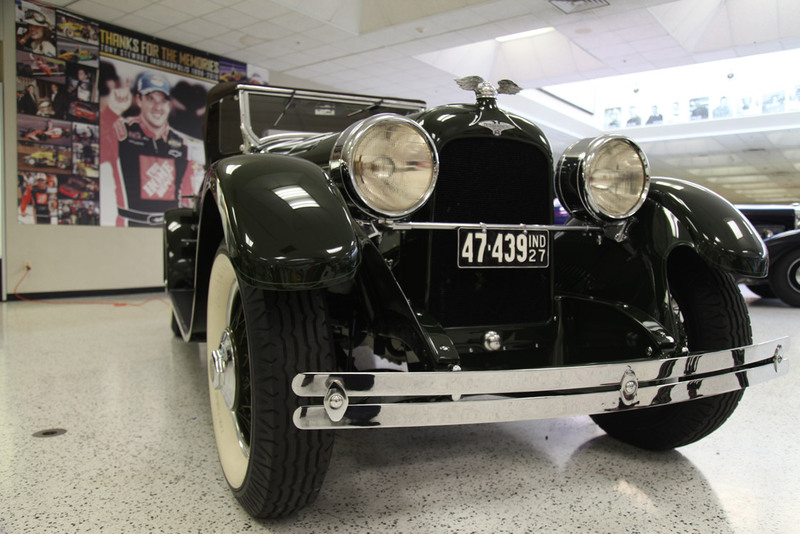 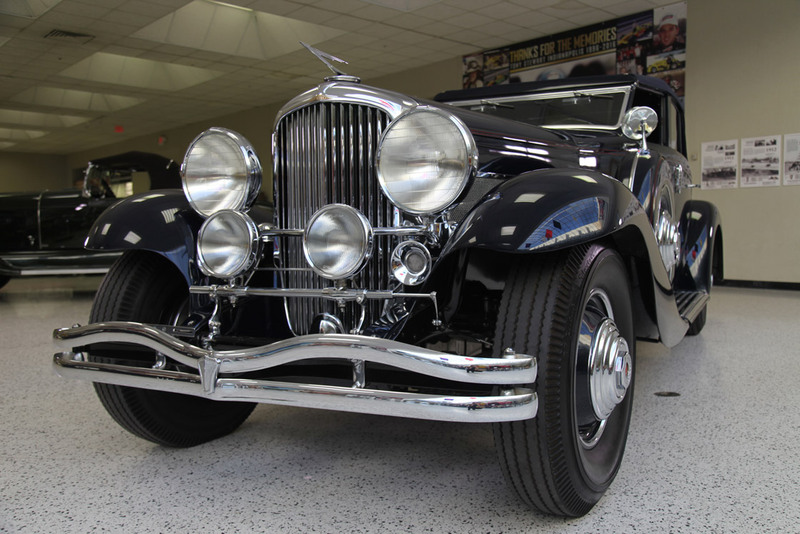 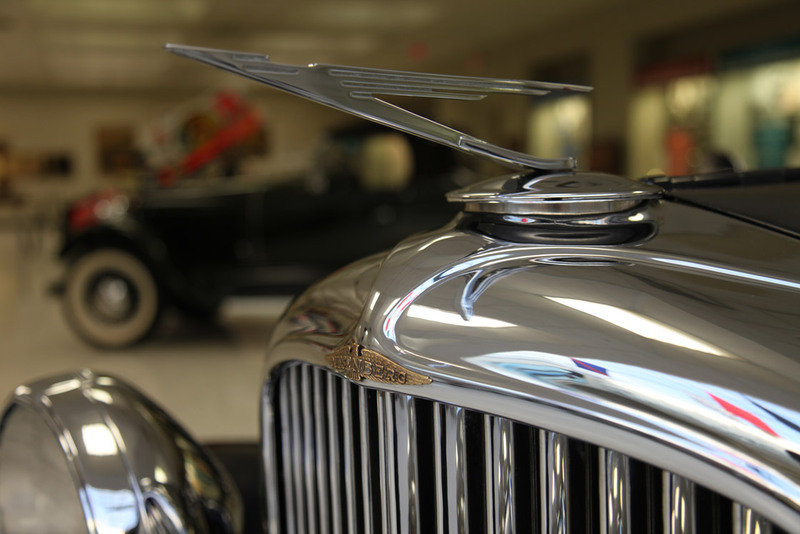 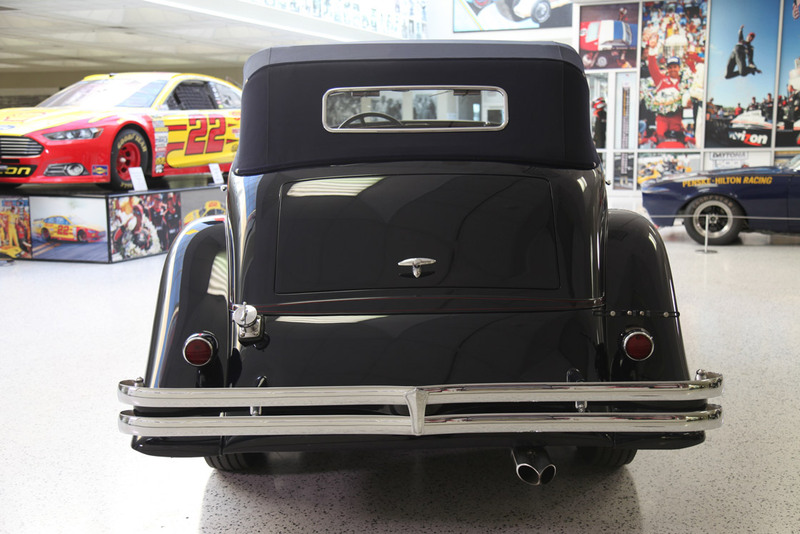 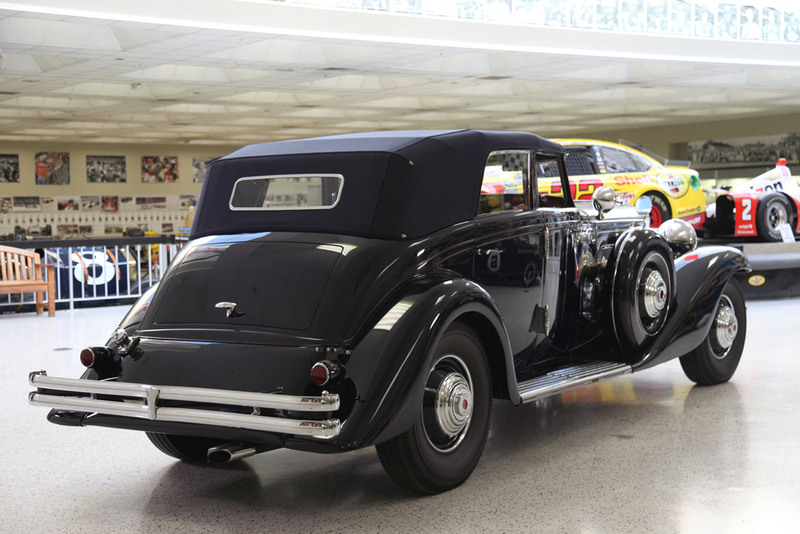 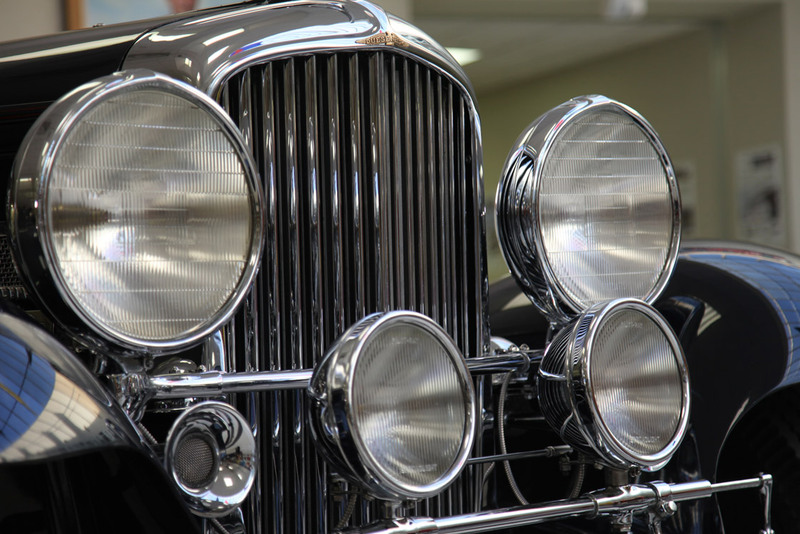 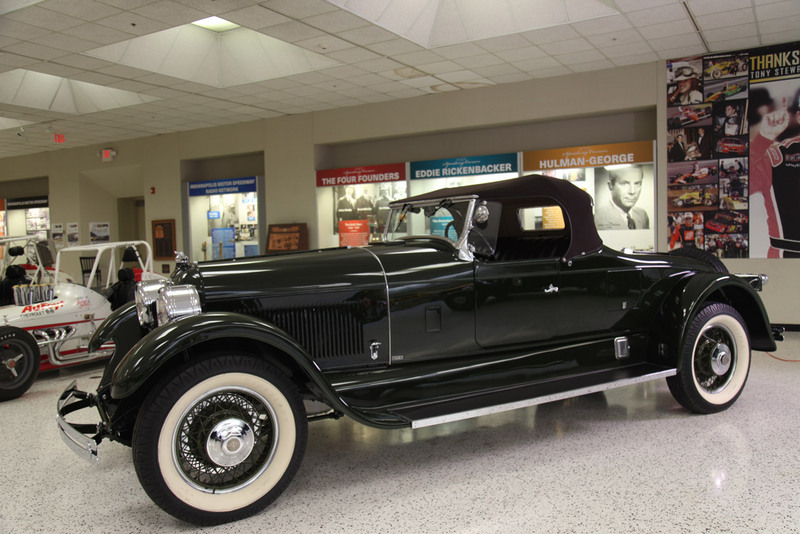 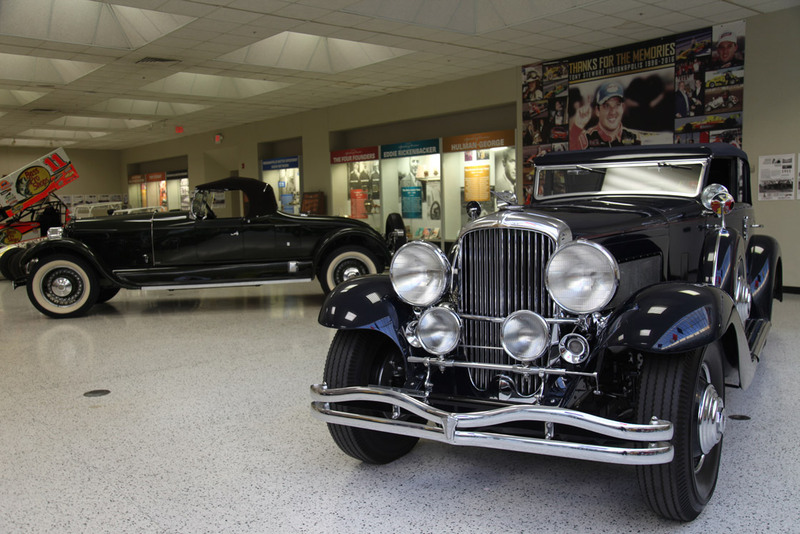 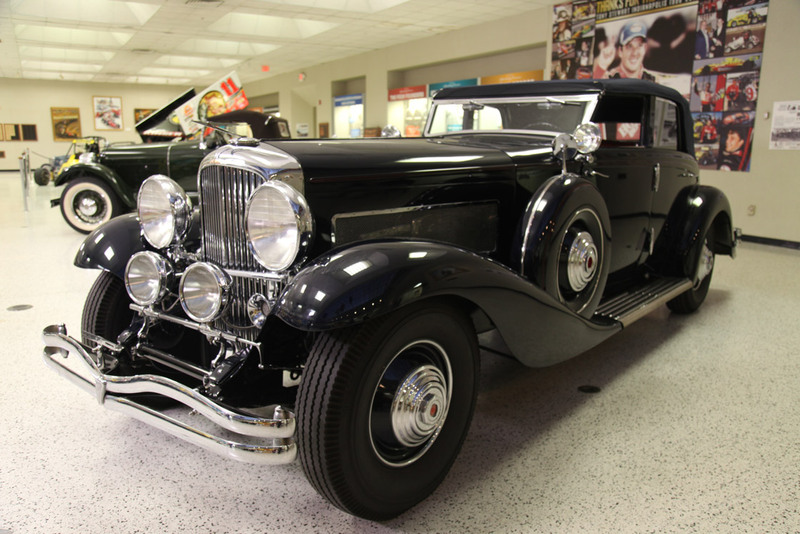 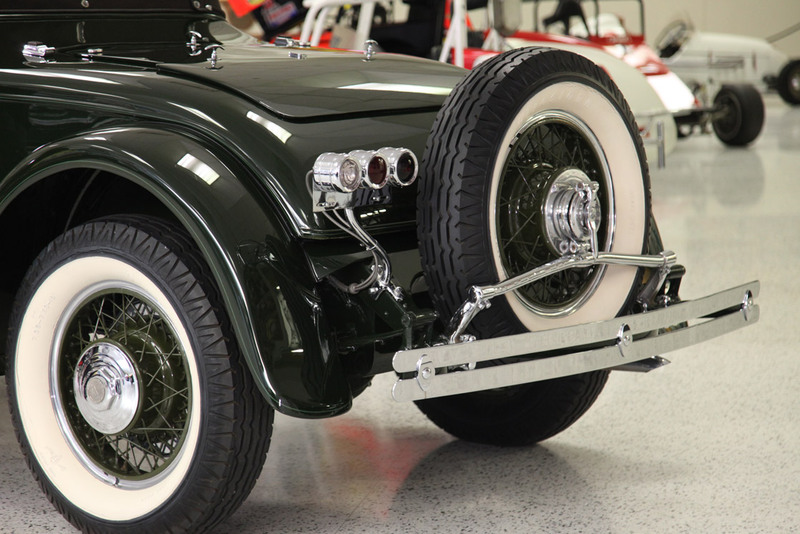 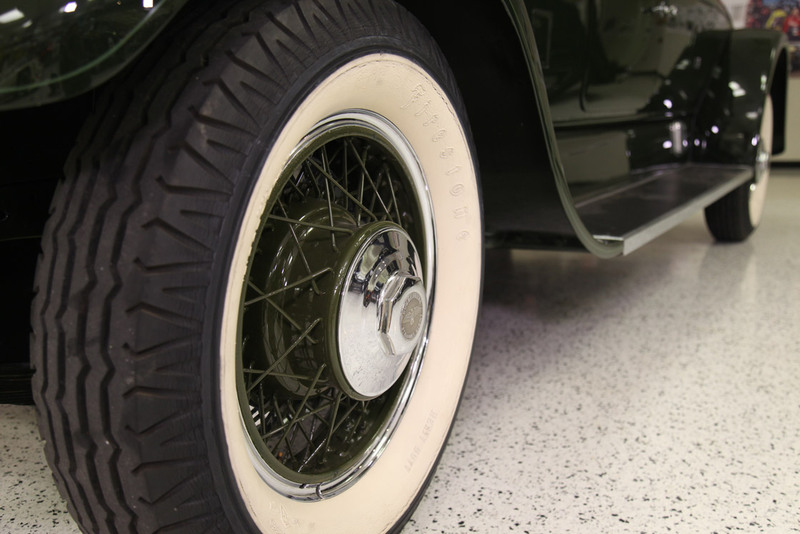 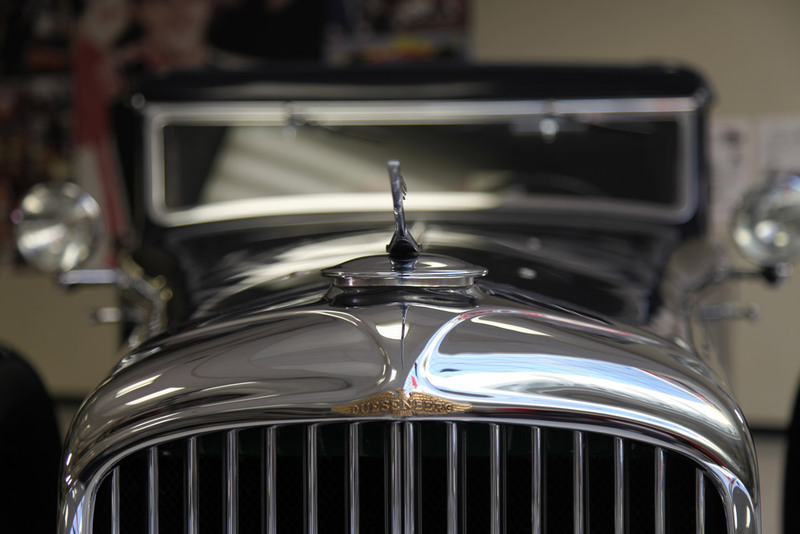 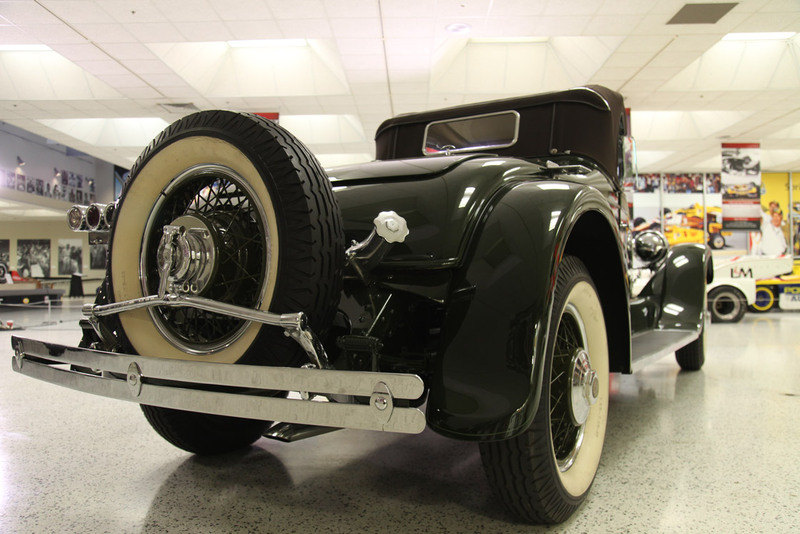 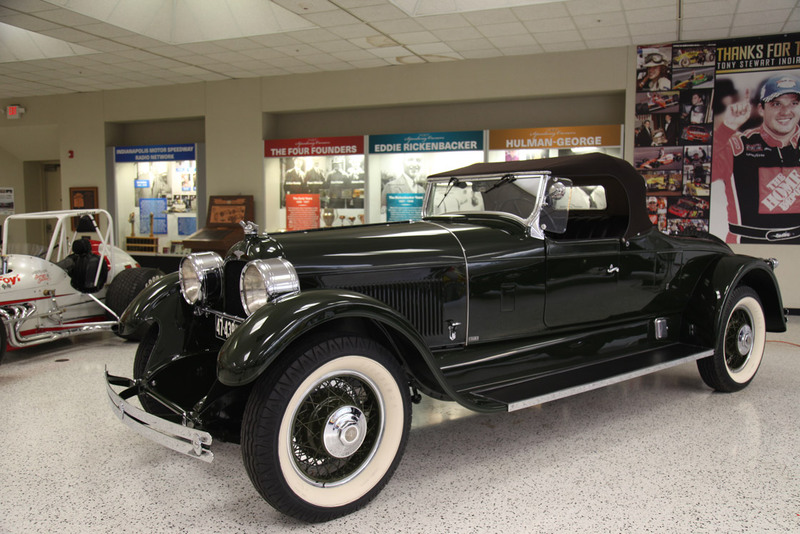 One of the Duesenbergs is a 1927 Duesenberg owned and driven by Augie Duesenberg, the founder of Duesenberg and also a 1935 Duesenberg, which is one of three 4 door convertibles ever built. 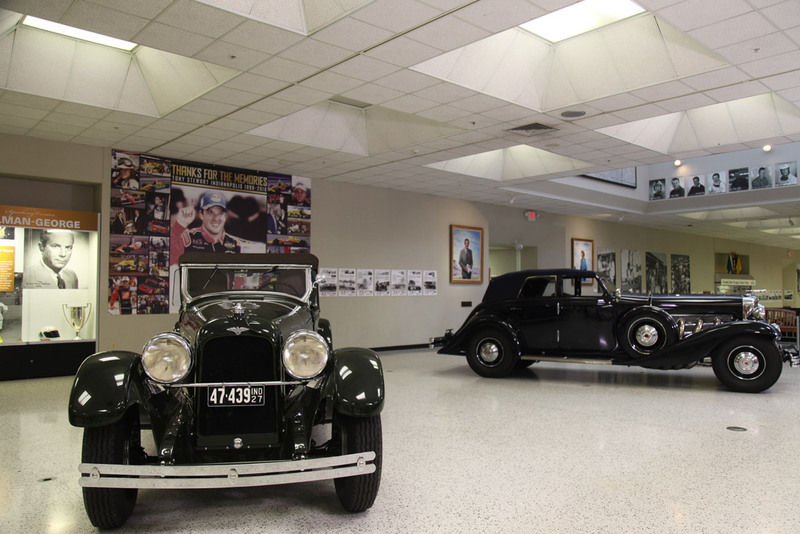 The Duesenbergs belong to the Indianapolis Motor Speedway Museum and Betty Smith, the Executive Director for the Indianapolis Motor Speedway Foundation has asked AJ and Mike to get these two Duesenbergs back into show car status for display at a special event to showcase historic vehicles manufactured in Indiana.